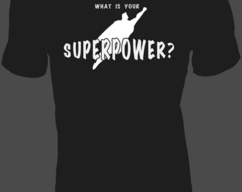 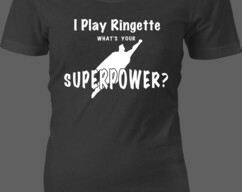 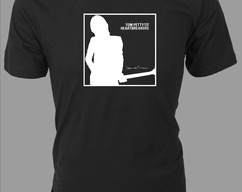 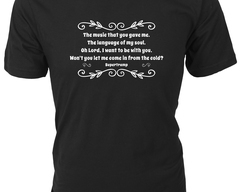 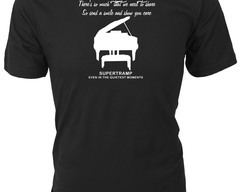 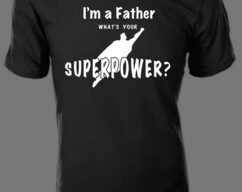 Supertramp lyrics from "Even in the Quietest Moments" graphic on Custom T-Shirt makes a great gift for Classic Rock fans! 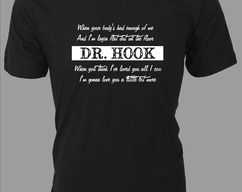 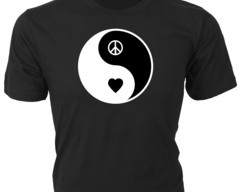 Stealers Wheels lyrics "Stuck in the Middle" graphic on Custom T-Shirt makes a great gift for Classic Rock fans! 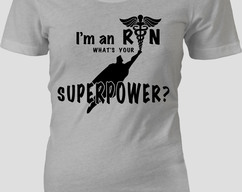 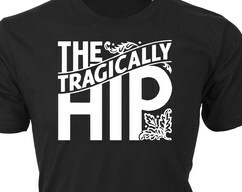 Queen lyrics 'Bohemian Rhapsody" graphic on Custom T-Shirt makes a great gift for Classic Rock fans! 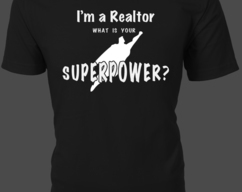 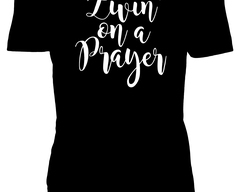 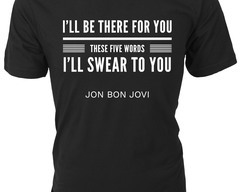 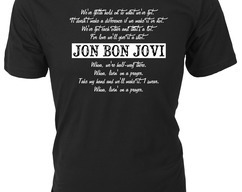 Jon Bon Jovi lyrics 'Livin' on a Prayer" graphic on Custom T-Shirt makes a great gift for Classic Rock fans! 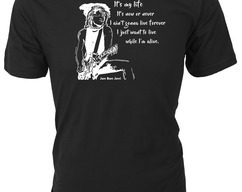 Jon Bon Jovi silhouette and 'It's My Life' lyrics and graphic on Custom T-Shirt makes a great gift for Classic Rock fans! 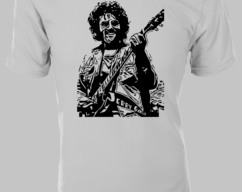 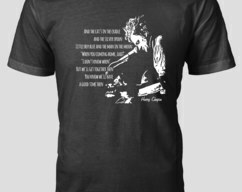 Harry Chapin silhouette and 'Cats in the Cradles' lyrics and graphic on Custom T-Shirt makes a great gift for Classic Rock fans! 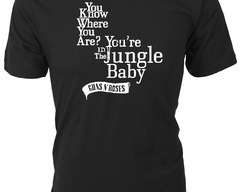 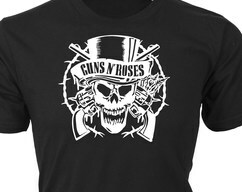 Guns N' Roses lyrics 'Welcome to the Jungle' graphic on Custom T-Shirt makes a great gift for Classic Rock fans! 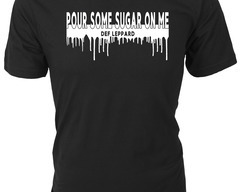 Def Leppard lyrics 'Pour Some Sugar on Me' with graphic on Custom T-Shirt makes a great gift for Classic Rock fans! 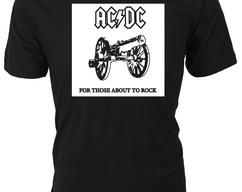 AC/DC 'For Those About to Rock' vinyl album cover on Custom T-Shirt makes a great gift for Classic Rock fans! 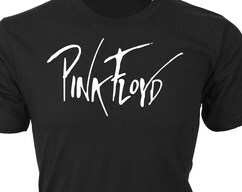 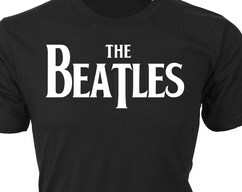 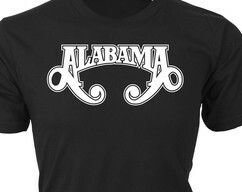 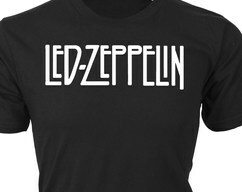 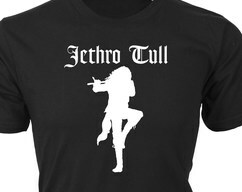 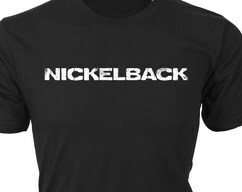 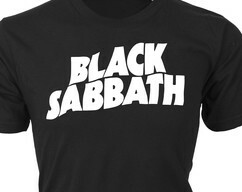 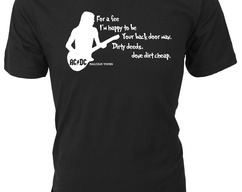 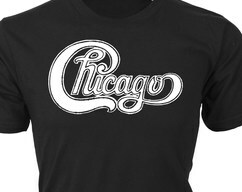 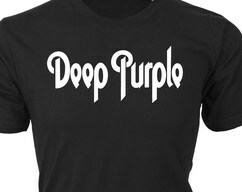 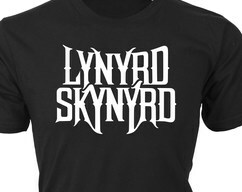 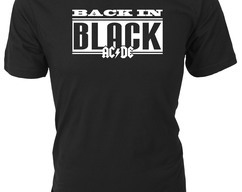 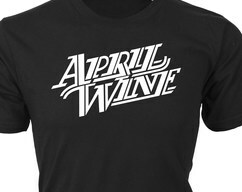 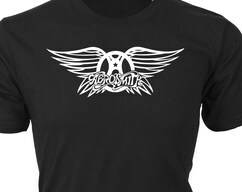 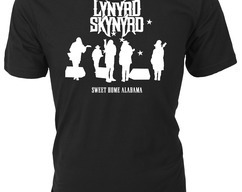 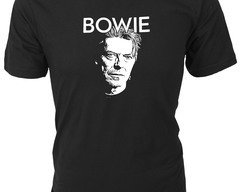 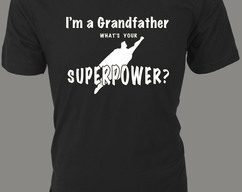 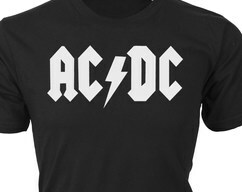 'Back in Black' text with AC/DC logo on Custom T-Shirt makes a great gift for Classic Rock fans! 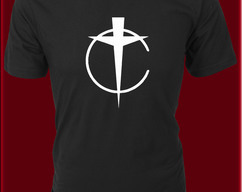 Cursillo 'Nail Cross' Logo on custom t-shirt — Makes a great gift for the Christian in your life! 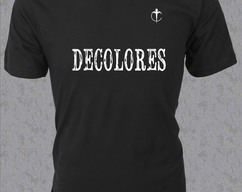 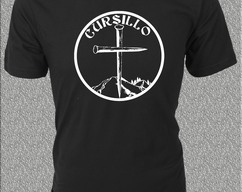 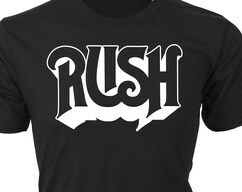 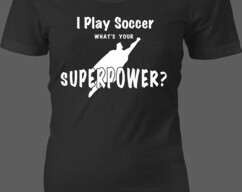 Cursillo Logo on custom t-shirt — Makes a great gift for the Christian in your life! 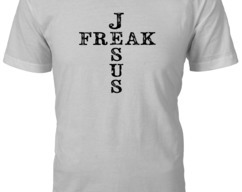 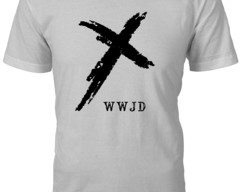 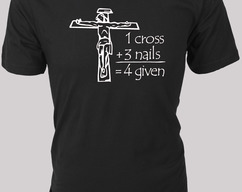 1 Cross + 3 Nails = 4Given custom T-Shirt with Cross graphic — Makes a great gift for the Christian in your life! John 10:16 One Flock. 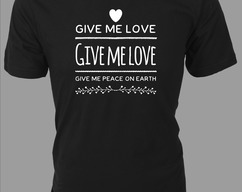 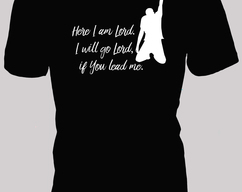 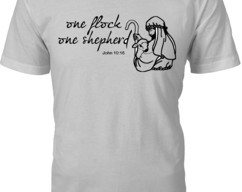 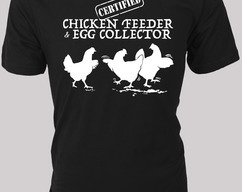 One Shepherd Custom T-Shirt — Makes a great gift for the Christian in your life!